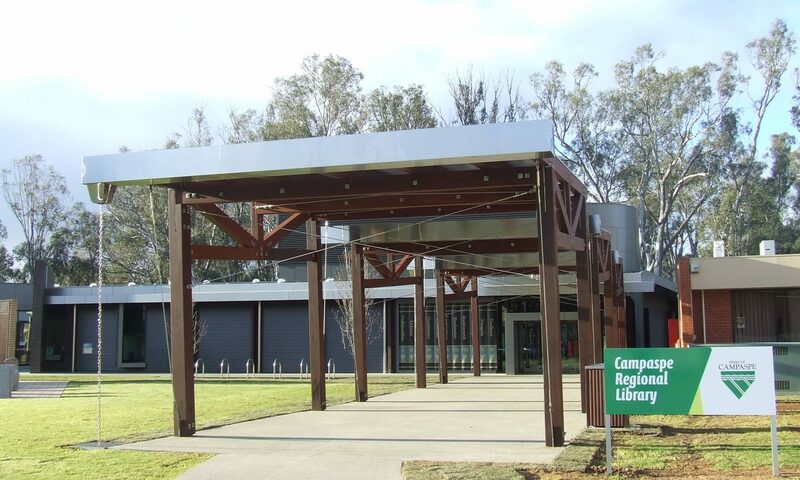 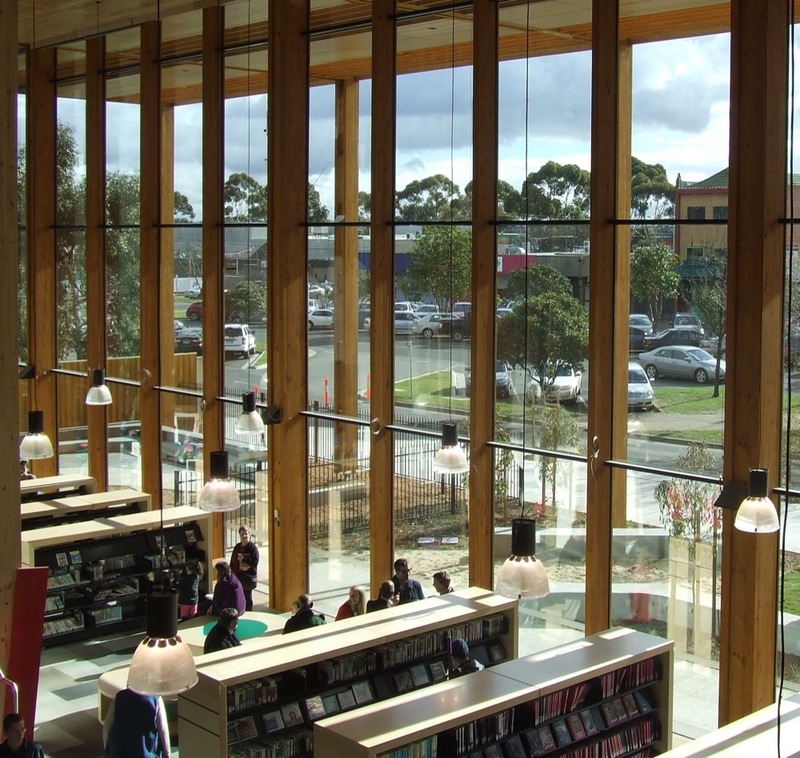 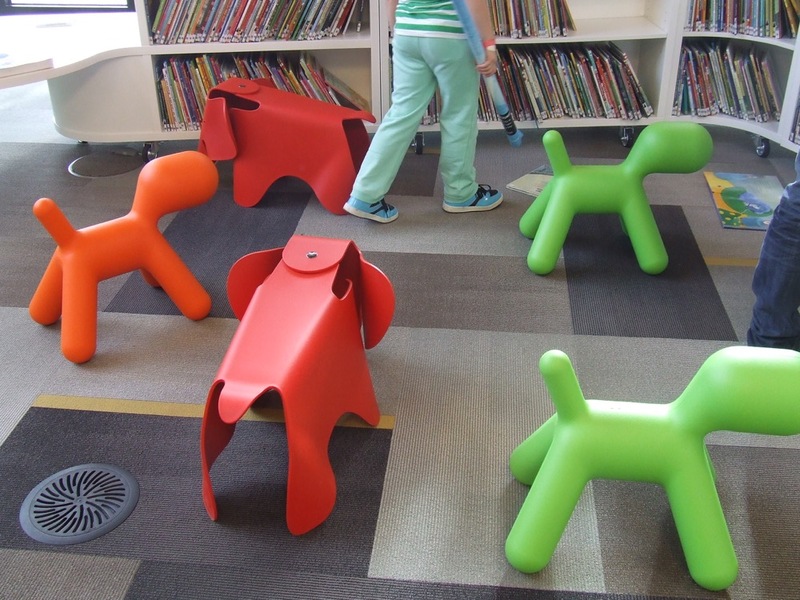 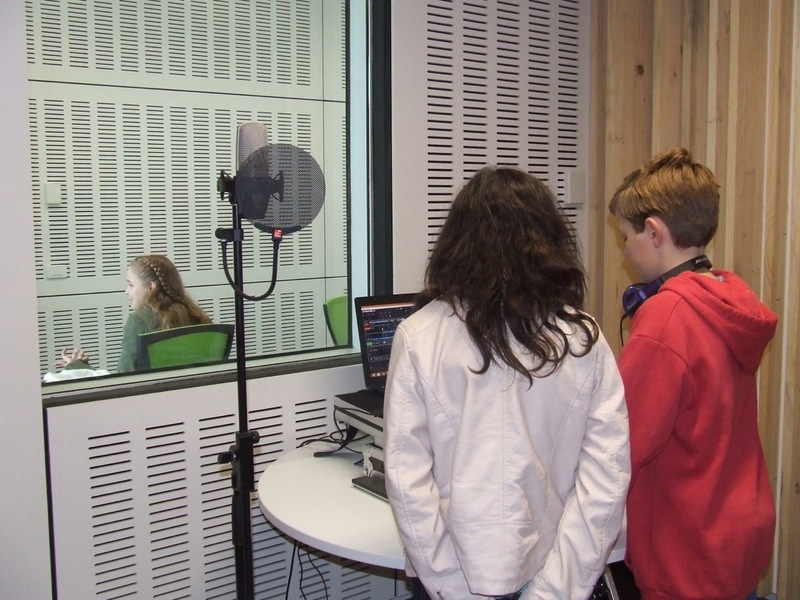 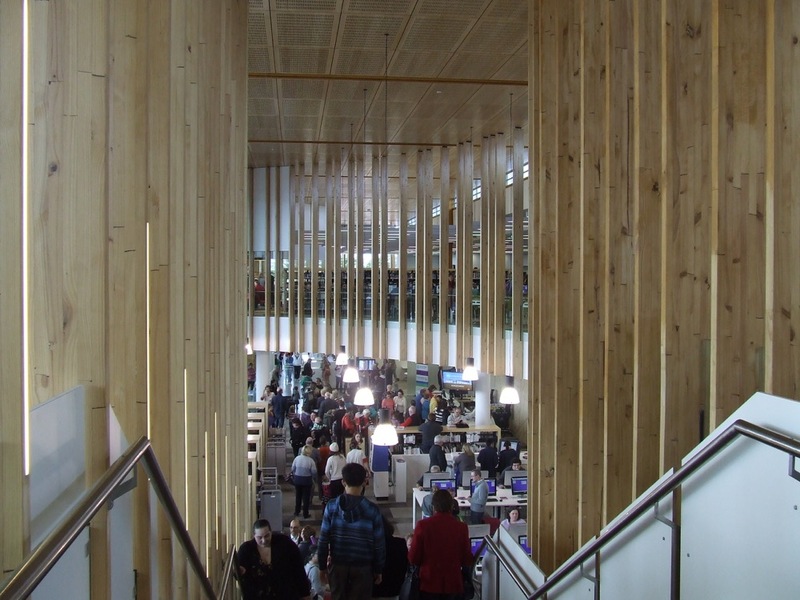 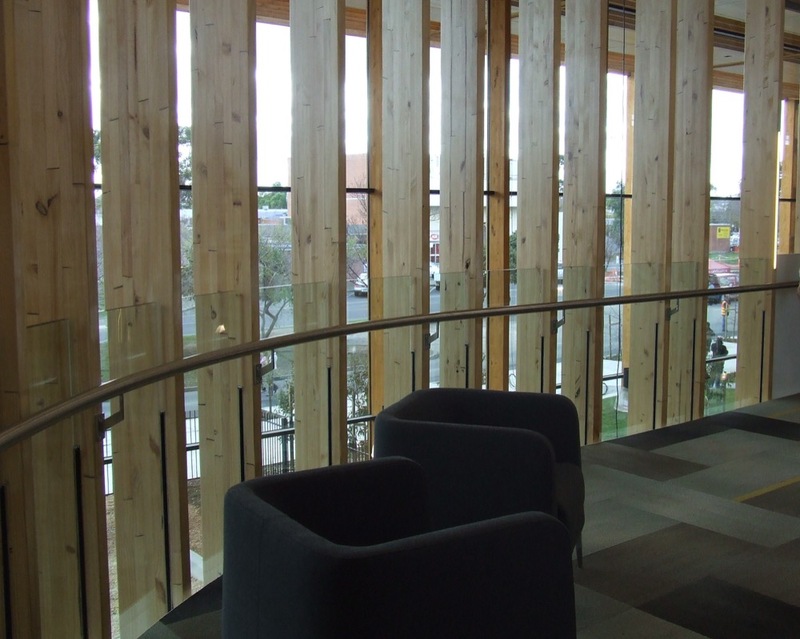 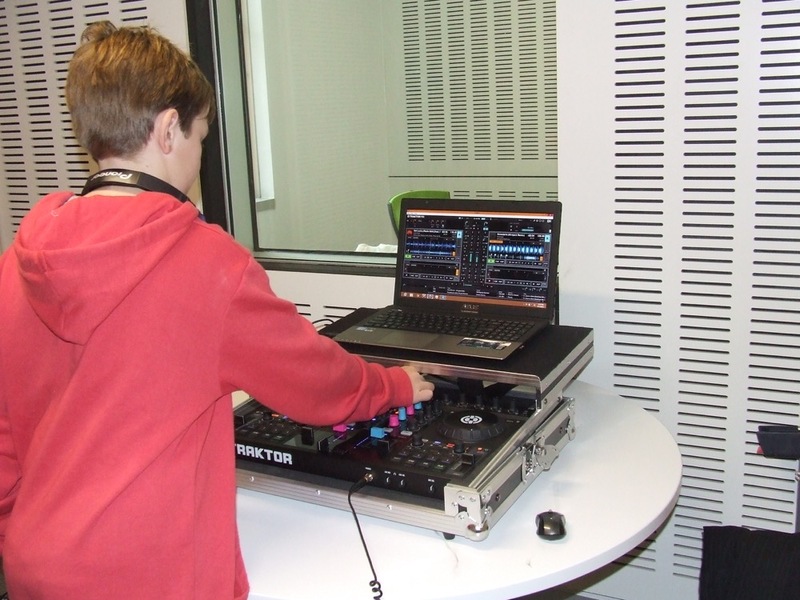 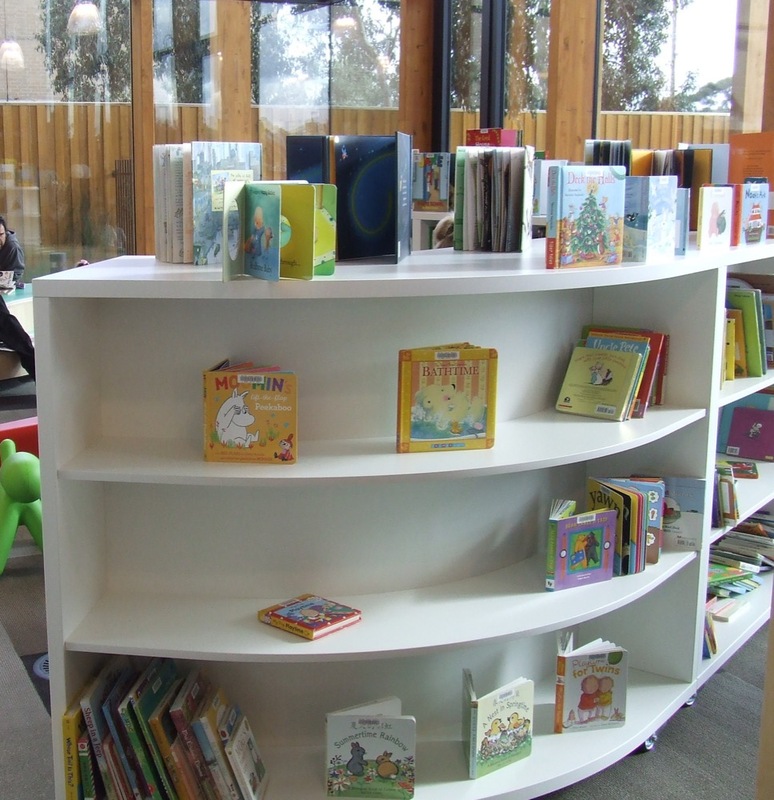 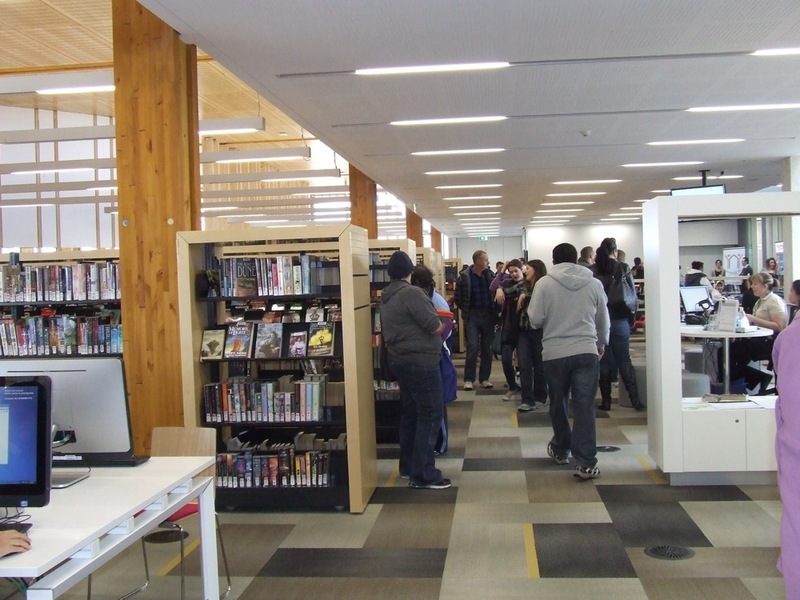 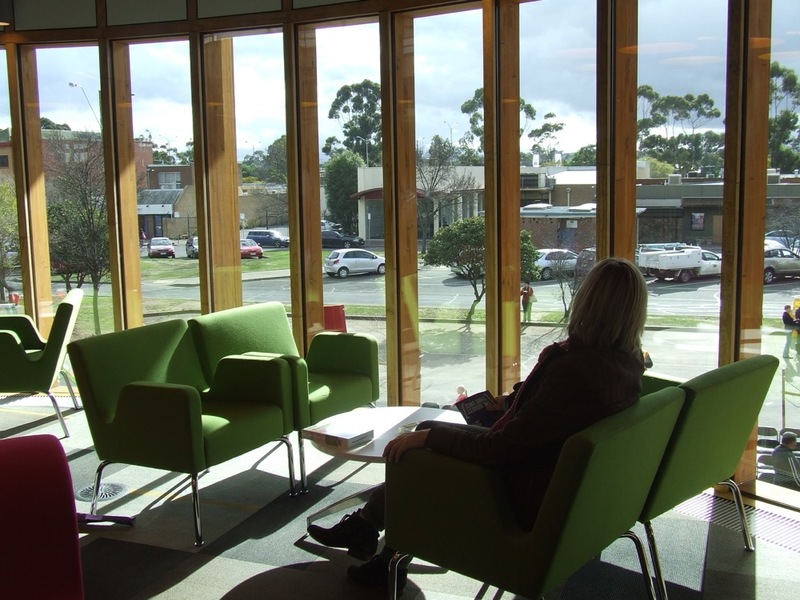 The much anticipated Melton Library and Learning Hub does not just house the library’s collection. 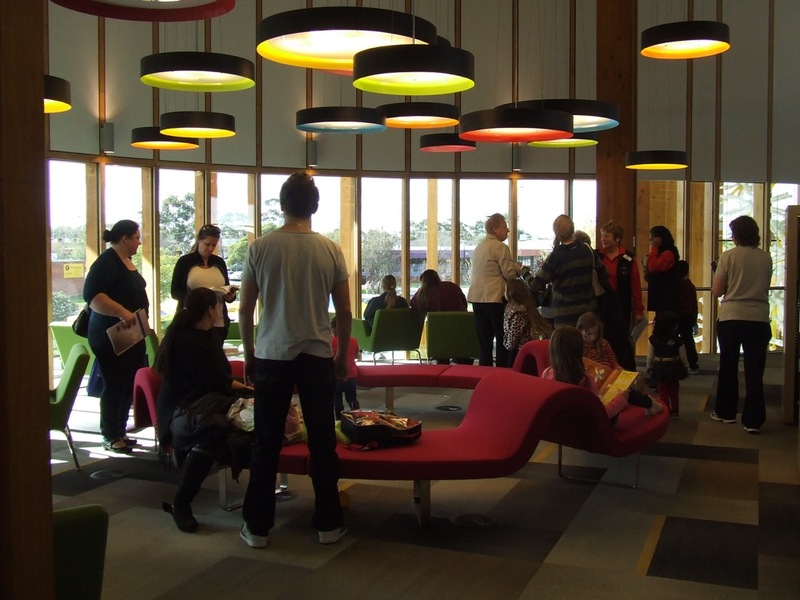 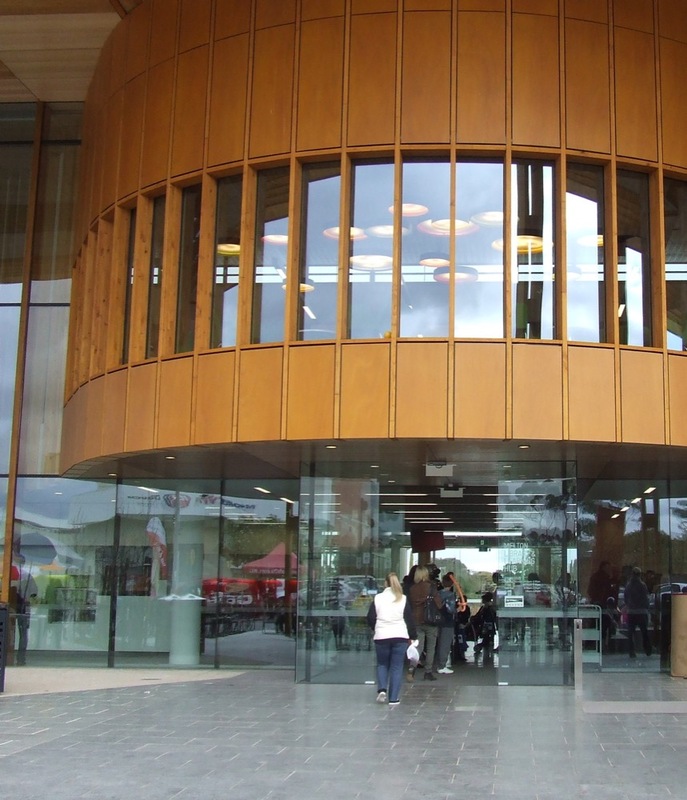 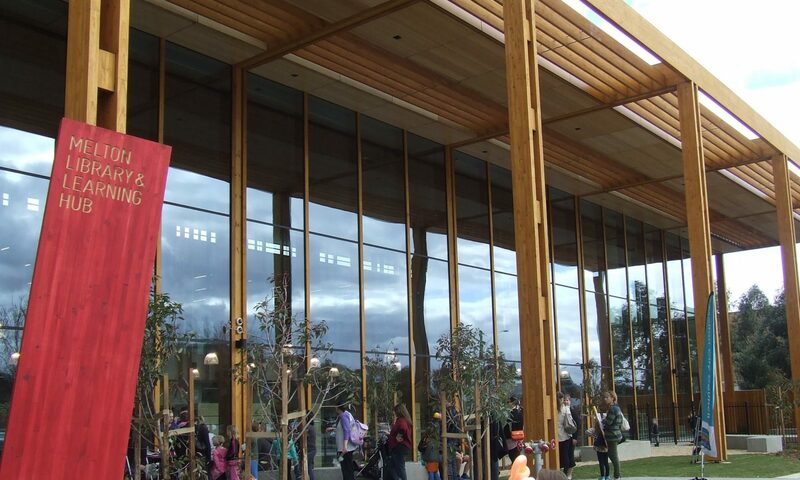 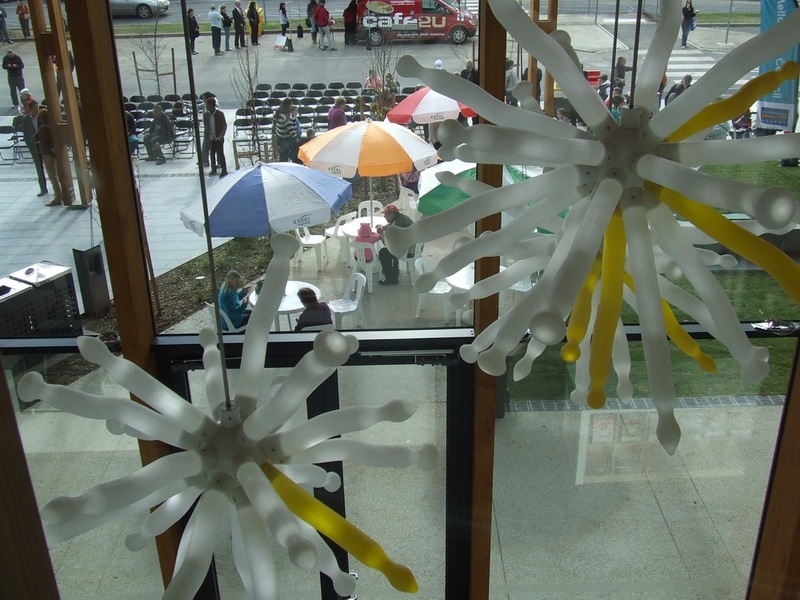 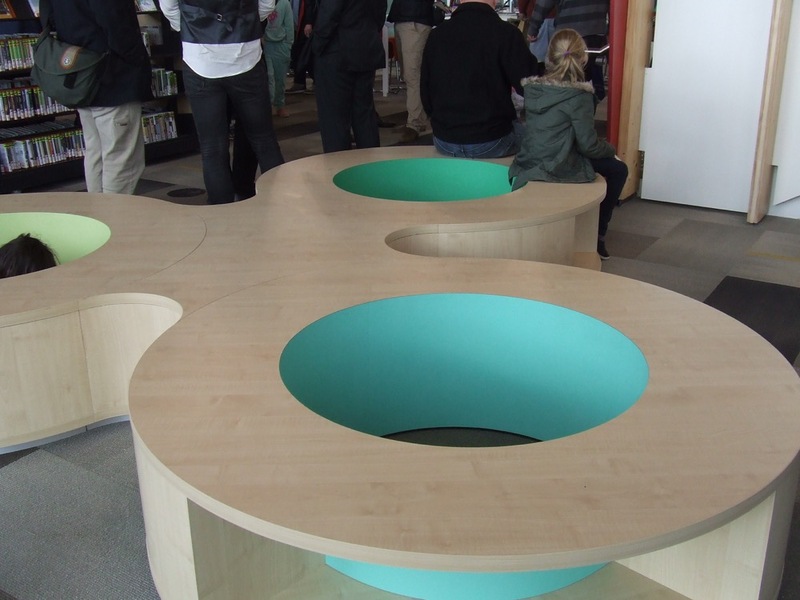 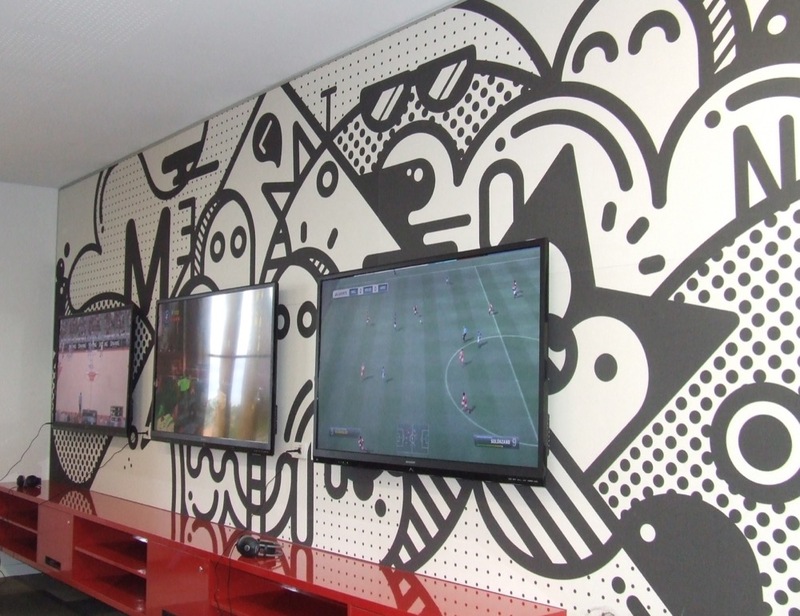 Lifelong learning and community activities occur in flexible spaces which cater for large and small groups, the hub hosts children’s programs and Maternal and Child Health services, clubs and community groups can use the space or people can just enjoy a coffee at the kiosk. 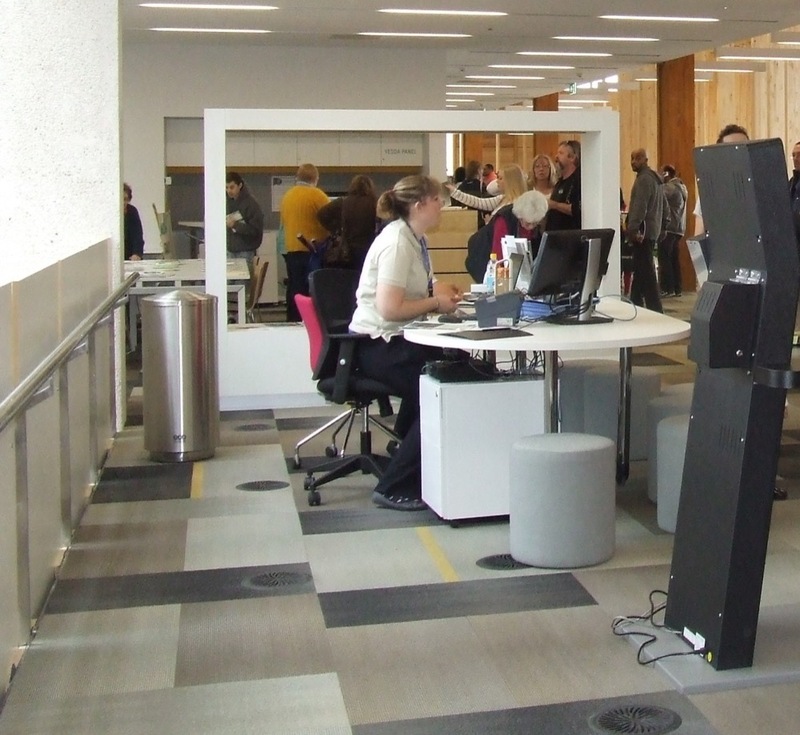 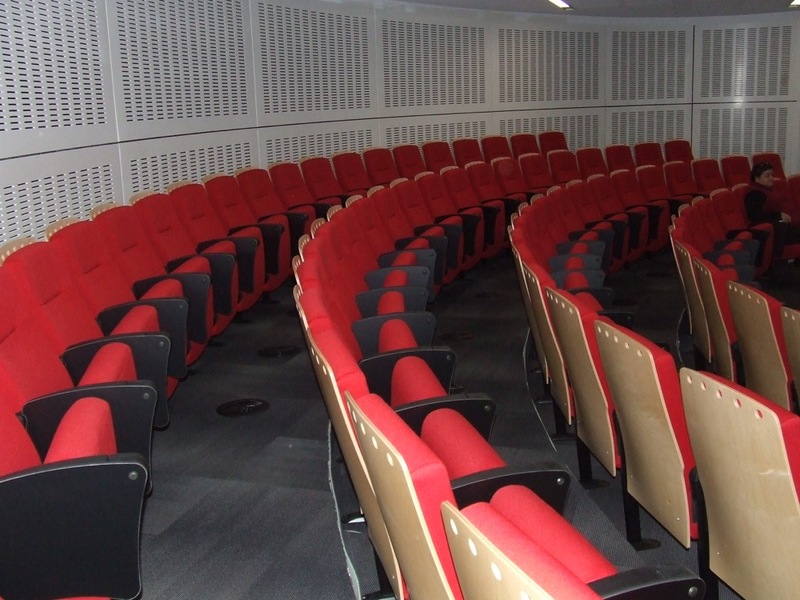 The Hub boasts some fabulous spaces for everyone to enjoy, including a specially designed children’s area with outdoor sensory garden, extended magazine area, youth chill-out and games area, seminar room, a large family and local history area, study and discussion areas, as well as multimedia and computer-based learning areas.